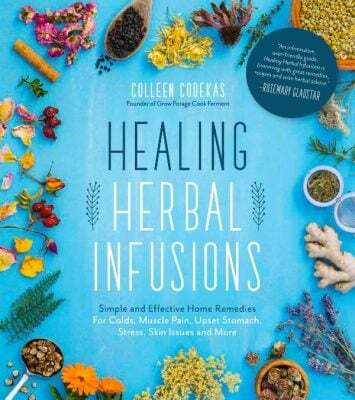 I’m always amazed by the power of herbal medicine. 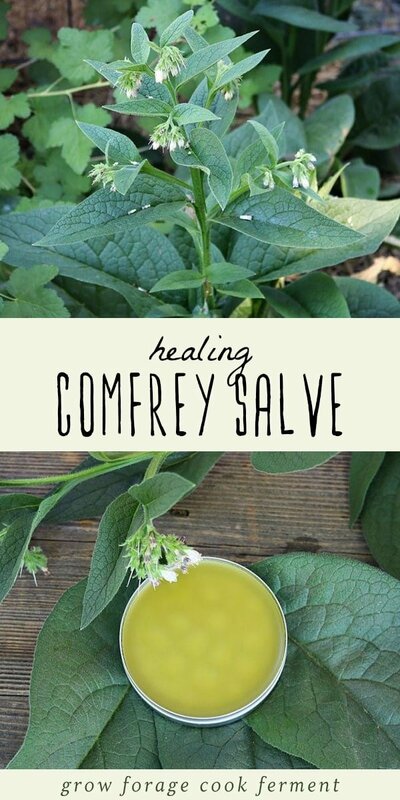 Comfrey is one of those herbs that truly has healing properties and is excellent when used in a salve. 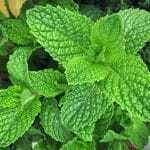 It is a plant that I will always have growing in my medicinal herb garden, even if it does have a tendancy to spread. Besides being medicinal, comfrey is also great for the garden and makes an excellent natural compost tea. 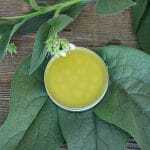 This homemade comfrey salve helps to heal minor wounds fast! 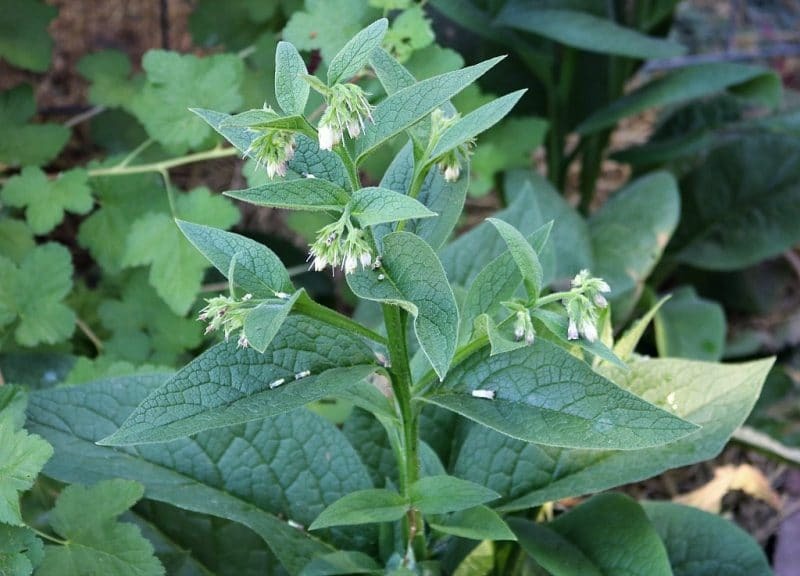 Comfrey is a potent anti-inflammatory wound healer and both the root and leaves can be used. Also known as knitbone, comfrey is commonly used externally as a poultice for wounds, sores, burns, and fractures. 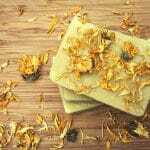 It makes an excellent salve, either on its own or combined with other healing herbs like calendula, plantain, yarrow, or lavender. Comfrey speeds healing and promotes the growth of new skin cells. It should not be used on deep or infected wounds as it will heal the surface first and could potentially seal in an infection. There is conflicting evidence on the safety of using comfrey internally, so please do your own research and proceed with caution. 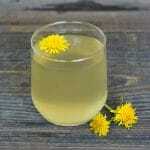 Using it externally, like in this salve or as a poultice, is perfectly safe! 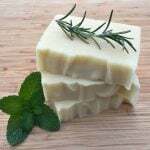 Before making this salve, you will need to make a comfrey infused oil. 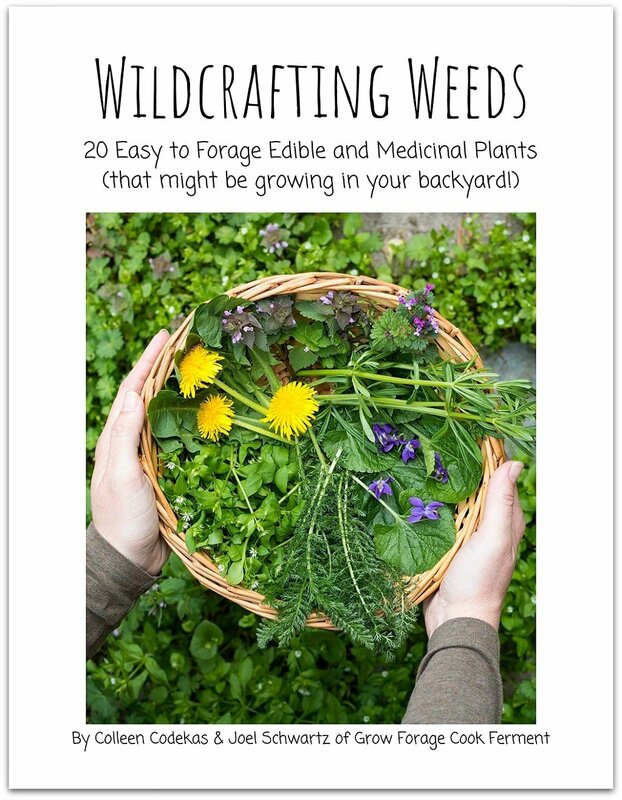 I use dried comfrey leaf that I harvest from my garden and dry on homemade drying screens. 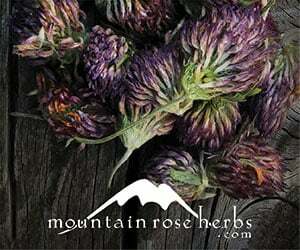 You can also purchase organic dried comfrey leaf from Mountain Rose Herbs. 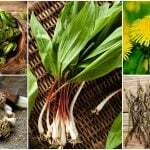 Fill a pint jar about 1/2 to 2/3rds full of dried comfrey leaf, then cover the plant material with your carrier oil of choice. You can use a single oil or a combination of oils. My favorite combination for making salves is equal parts of olive, coconut, and sweet almond oils. 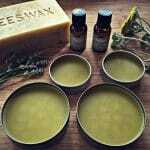 Let the oil infuse in a cool and dark place for 4-6 weeks (or longer) before making this salve. 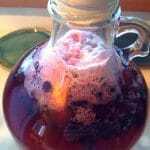 Strain out the comfrey leaf before using in this recipe. 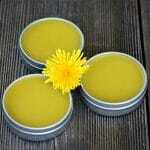 This comfrey salve is one that I always have on hand in my herbal medicine cabinet. 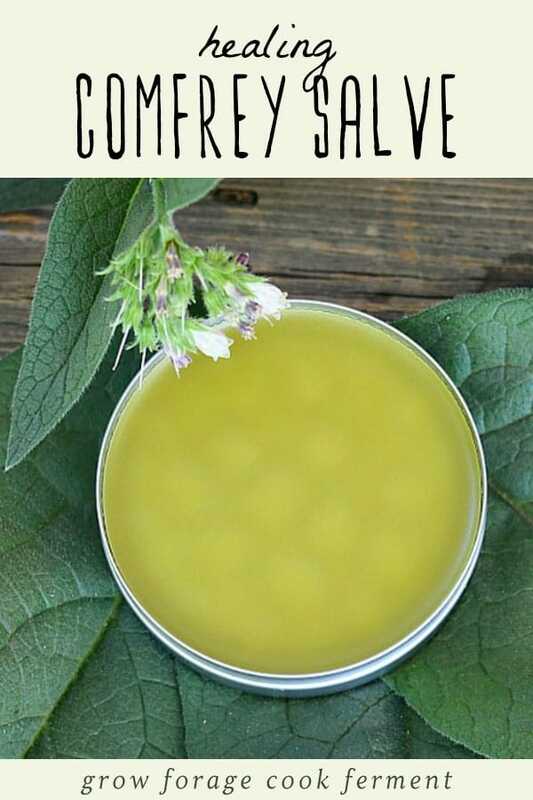 Comfrey has so many healing benefits, and this salve is amazing for healing minor cuts, scrapes, and wounds. It really works wonders! 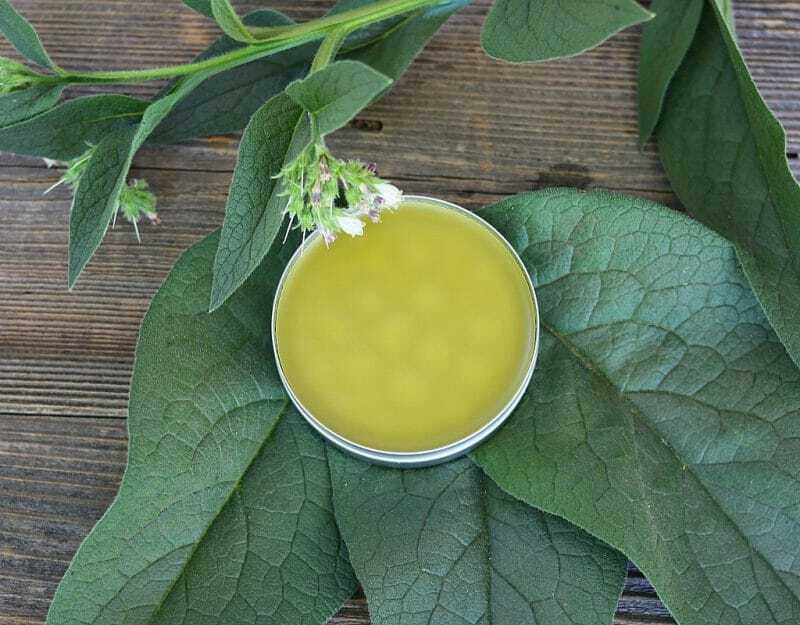 This homemade comfrey salve has amazing healing benefits! 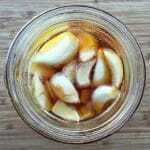 Let the oil infuse in a cool and dark place for 4-6 weeks (or longer). Strain out the comfrey leaf before using in this recipe. Put the comfrey oil and beeswax into the small bowl or Pyrex, and heat until the beeswax completely dissolves into the oil, stirring occasionally. 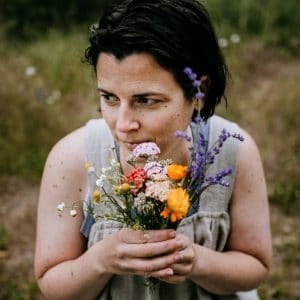 This recipe makes approximately 12 ounces of salve total, or six 2 ounce tins. 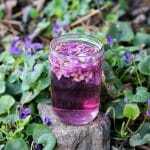 I had made a tincture of comfrey, lavendar and lambs ear with vodka. Was ready to put it in dropper bottles when I saw comfrey should not be ingested. 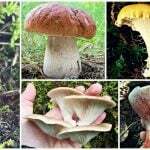 Would it work as a topical spray, or addition to a poultice? 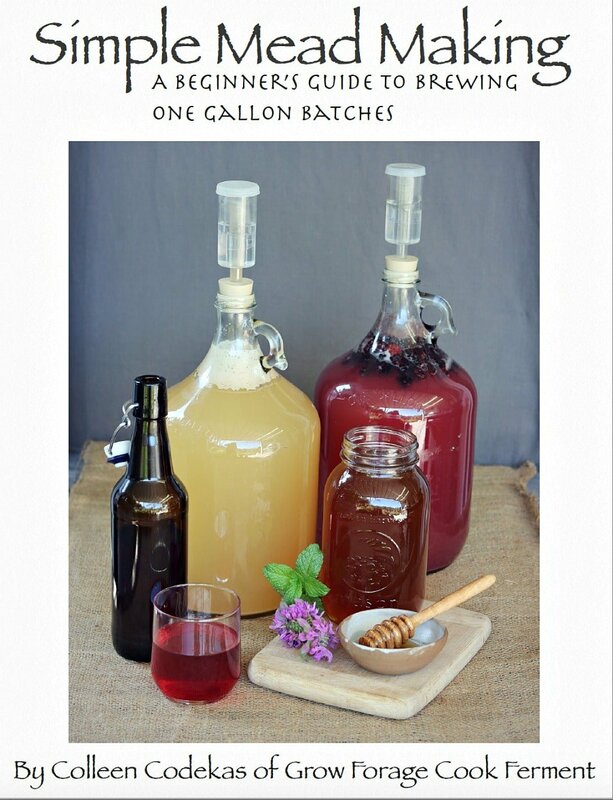 Would it work to use it with beeswax and/or shea butter since it is vodka and not oil? I hate to waste it…..
After i strain my comfrey and am left with my infused oils, does it get harder, more like an ointment, less like an oil? Also, how long before it gets rancid? No it won’t get harder unless you add some beeswax and/or some kind of butter like shea butter. 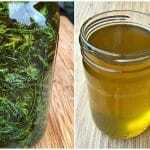 If you use dried comfrey leaves and store the oil away from heat and light it will stay good for up to a year or more.